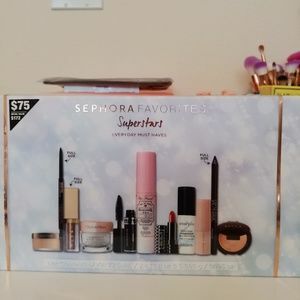 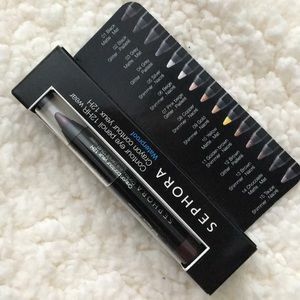 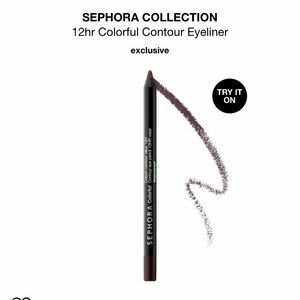 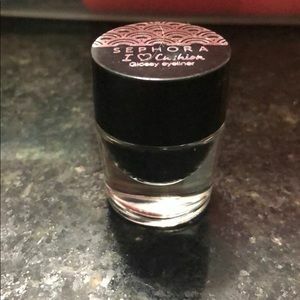 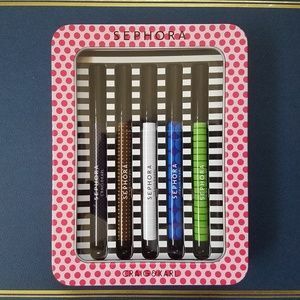 LOT of 6 "Sephora" brand Eyeliner Pencils! 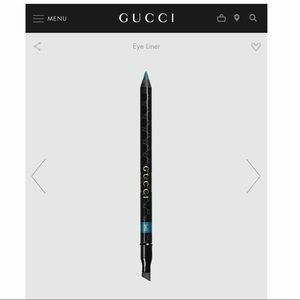 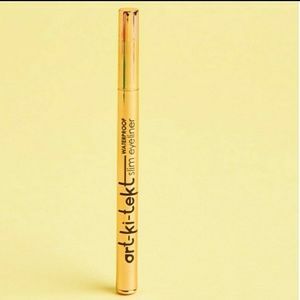 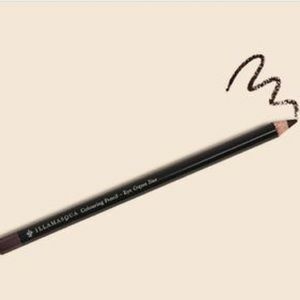 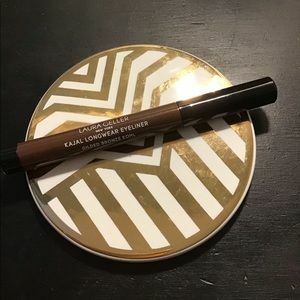 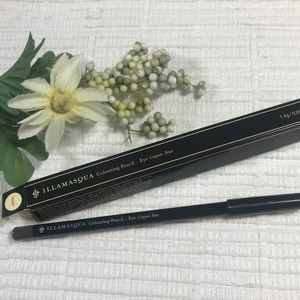 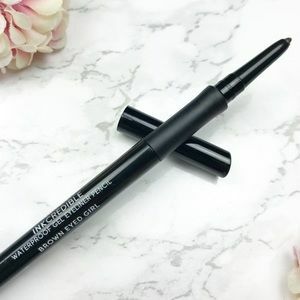 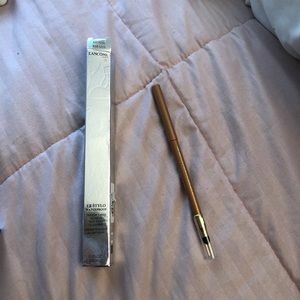 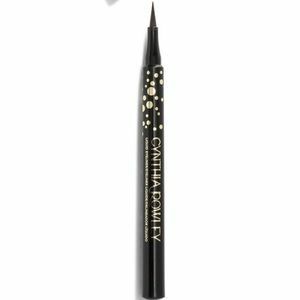 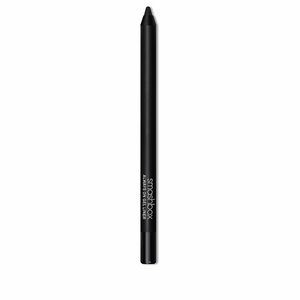 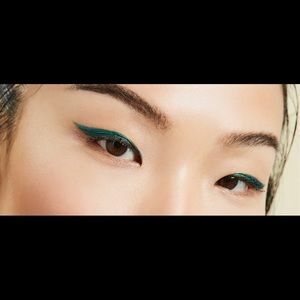 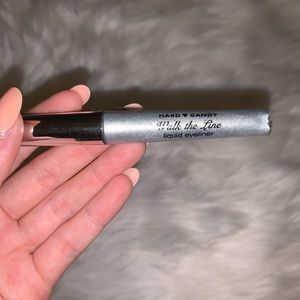 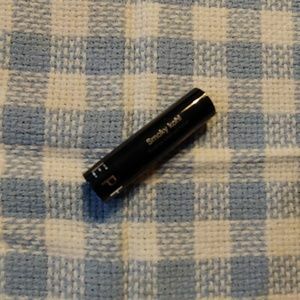 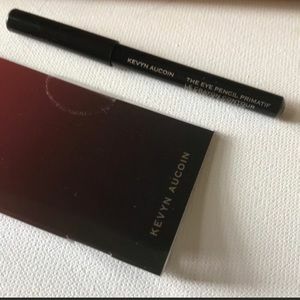 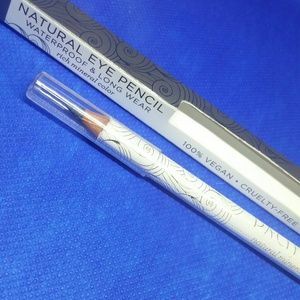 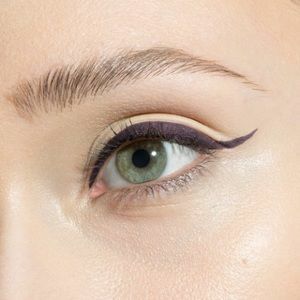 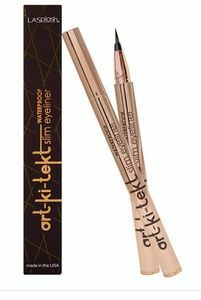 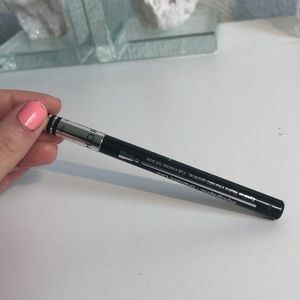 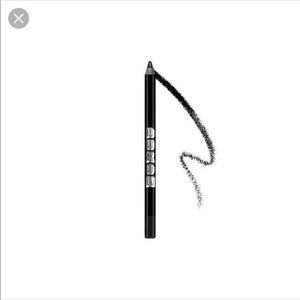 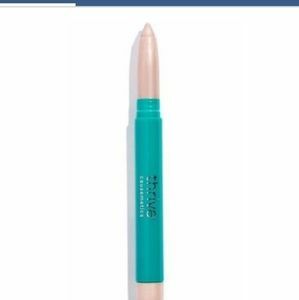 NEW Laura Geller Kajal Longwear Eyeliner! 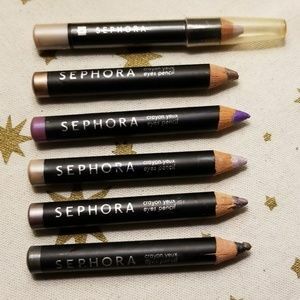 LOT OF 3 Make-up Products! 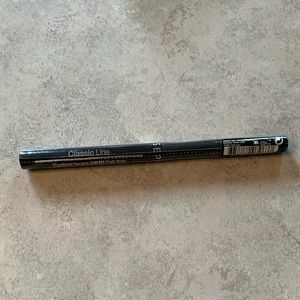 Quality Products!